As the United States unleashes toughest ever sanctions on Iran to date, reports say that Donald Trump administration has decided to exempt India, China and Japan from oil sanctions on Iran. Media reports have been quoting US Secretary of State Mike Pompeo according to whom India, China, Japan, Italy, Greece, Taiwan, South Korea and Turkey will not be levied upon by sanctions temporarily in terms of oil-based transactions with Iran. As the United States unleashes toughest ever sanctions on Iran to date, reports say that Donald Trump administration has decided to exempt India, China and Japan from oil sanctions on Iran. Media reports have been quoting US Secretary of State Mike Pompeo according to whom India, China, Japan, Italy, Greece, Taiwan, South Korea and Turkey will not be levied upon by sanctions temporarily in terms of oil-based transactions with Iran. However, reports say that the same fate will not be met by Tehran. Earlier, speaking on Iran sanctions and the related matter to it, US Secretary of State Mike Pompeo said Iran has two options in regard to the sanctions. It can go back, think about making a 180-degree turn and behave like a normal country. If it chose to do differently, then it will witness its economy crumble. Pompeo said that there is a possibility of a new agreement with Iran only if its administration makes the 12 suggested changes otherwise US will be forced to exert pressure on Iran. 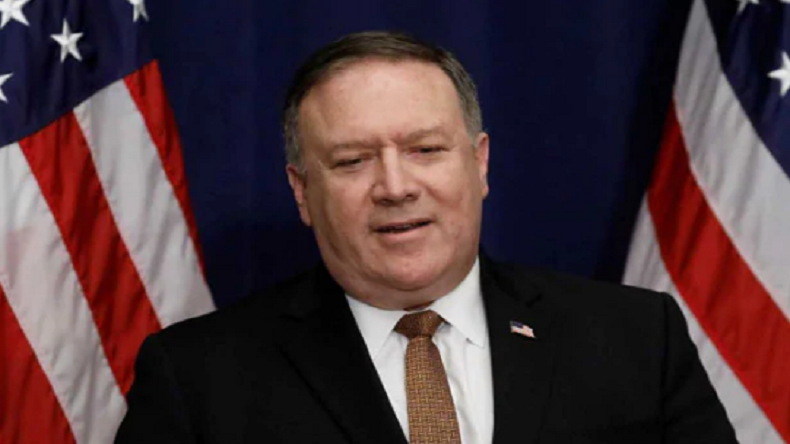 Speaking about not levying sanctions against few selected countries including India, China, Italy, Greece, Japan, South Korea, Taiwan and Turkey, US Secretary of State Mile Pompeo said that due to some specific circumstances, it has decided to give a temporary relief to some countries. Meanwhile, giving a reaction on US toughest sanctions to date on Iran, Israel Prime Minister Benjamin Netanyahu calls the beginning of these sanctions as a historic day. Speaking of sanctions, Mike Pompeo was asked what is the difference between Iran and Saudi Arabia. The sanctions on Iran will hit its oil market, shipping and banking industry. Earlier, US President Donald Trump had threatened to levy sanctions on countries who will be going forward with business dealings with Iran in terms of oil market and said that the countries will get to know about it in the future. However, US has excluded a number of countries in its Iran sanctions.